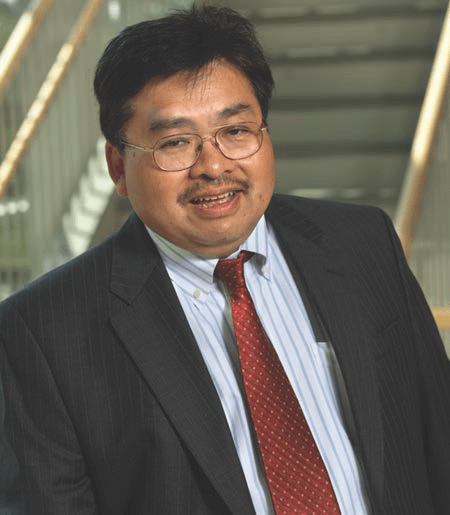 Crocker H. Liu is the Robert A. Beck Professor of Hospitality Financial Management and a professor of real estate at the Cornell University School of Hotel Administration. He previously taught at New York University’s Stern School of Business (1988-2006), where he was the associate director of real estate, and more recently at Arizona State University’s W.P. Carey School of Business (2006-2009), where he held the McCord Chair in addition to being the director of the Center for Real Estate Theory and Practice. Professor Liu’s research interests are focused on issues in real estate finance, particularly topics related to agency, corporate governance, organizational forms, market efficiency, and valuation. His research has been published in the Review of Financial Studies, Journal of Financial Economics, Journal of Business, Journal of Financial and Quantitative Analysis, Journal of Law and Economics, Journal of Financial Markets, Review of Finance, Journal of Urban Economics, Regional Science and Urban Economics, Real Estate Economics, and the Journal of Real Estate Finance and Economics. From 2001 to 2014, he was co-editor of Real Estate Economics — the top academic real estate journal—and he is still on its editorial board. Professor Liu previously served on the editorial boards of the Journal of Real Estate Finance and Economics, Journal of Property Research, and the Journal of Real Estate Finance. Professor Liu was a professional realtor in Hawaii for a number of years (1972-2002) and was a vice president with Prudential Real Estate Investment Group (1992-1993). He has consulted with RREEF (now part of Deutsche Bank), Federal National Mortgage Association (Fannie Mae), Milliman and Robertson, and Standard and Poor’s, among others. Professor Liu earned his BBA in real estate and finance from the University of Hawaii, an MS in real estate from the University of Wisconsin (under Professor James A. Graaskamp), and a PhD in finance and real estate from the University of Texas (under Professor Vijay S. Bawa).